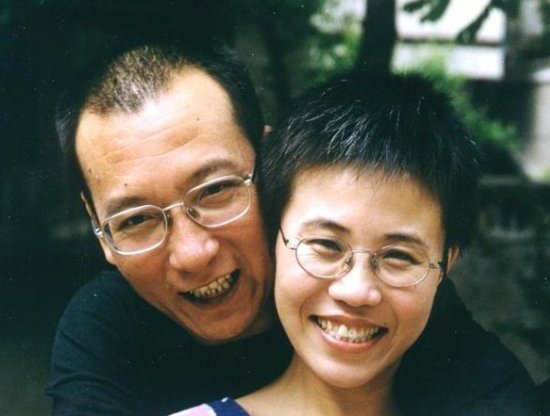 “It is wonderful news that Liu Xia is finally free and that her persecution and illegal detention at the hands of the Chinese authorities has come to an end, nearly one year since Liu Xiaobo’s untimely and undignified death. “Liu Xia never gave up on her wrongfully imprisoned late husband, and for this she was cruelly punished. The Chinese authorities tried to silence her, but she stood tall for human rights. However, after eight years under illegal house arrest her health is a cause for genuine concern. Liu Xia was held under illegal house arrest since Liu Xiaobo was awarded the Nobel Peace Prize in 2010. She was closely monitored by state security agents and could only be reached by her closest friends by phone in limited circumstances. In April, Liu Xia said she was “prepared to die” under house arrest, during a telephone conversation with her friend Liao Yiwu, an exiled writer. A harrowing recording of this conversation was released on 2 May 2018.